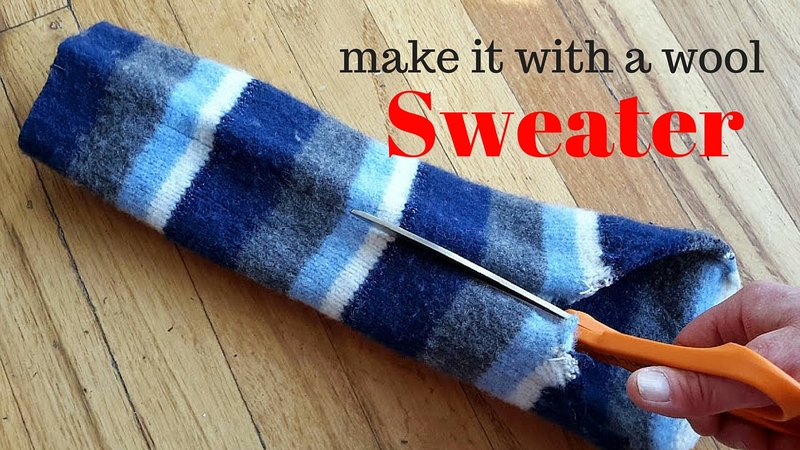 Would you like to transform your old wool sweaters into something fabulous? 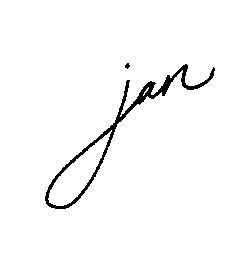 I am so excited to let you know what I have been doing the past month, and to let you know that I just published my first online class. It has been a month full of studying, researching, filming and editing. A challenge was given to me to publish my first online class within a month, and I did it, with one day to spare. Whew! 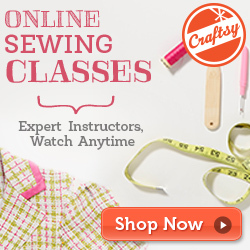 This class is an online class with Skillshare, called DIY: How To Felt Wool Sweaters. ****I now have the class available on TEACHABLE. If you don’t want to JOIN a membership on Skillshare, this is a GREAT OPTION. Sign up for the TEACHABLE COURSE HERE. My mind is spinning with all the fun classes I want to teach using upcycled wool sweaters, but I felt (no pun intended), that I should start with the basics. Felted wool sweater fabric is like crafting gold! For those of you who like to sew, you are going to love all the fun things you can make with this cozy, tightly woven material. Here are just a few patterns and ideas of things you can create using upcycled sweaters. 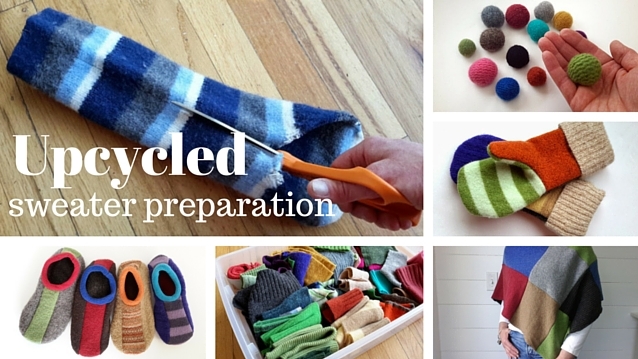 After you take this class, you will be ready to dive into your first upcycled sweater project. Skillshare is a learning community for creators and makers. Anyone can join Skillshare to enroll in online classes, watch video lessons, create projects, and even become a teacher. This is such an awesome platform where you can learn how to do almost anything! You can join with a free membership or get a premium membership and have access to unlimited classes. This particular class is FREE to you right now, but I would recommend you take advantage of Skillshare’s offer they have going right now. 3 months for only .99 cents! After you sign up for the class, you will be given which enrollment option you want. If you do join the Premium Membership, you can cancel at anytime if you choose. Why not take advantage of it for 3 months and give it a whirl. Are you ready to find a wool sweater and get rolling? The holidays are just around the corner, and now is an awesome time to get out your sewing machine out and get making some fun upcycled Christmas gifts! Stay tuned for more online classes. Share the link with anyone who might be interested.